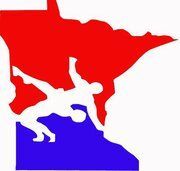 A reminder that online registration for the MN/USA Kids & Cadets State Greco and Freestyle Tournament will close tonight at 10:00 PM. Our final practice will be this Thursday at 6:30. A special thanks to Chad Matthees, Joey Majerus, Paul Pagel, and Joel Baumann for leading these practices. This Saturday in Owatonna is the last chance to qualify for the MN/USA Kids & Cadets State Freestyle Tournament. 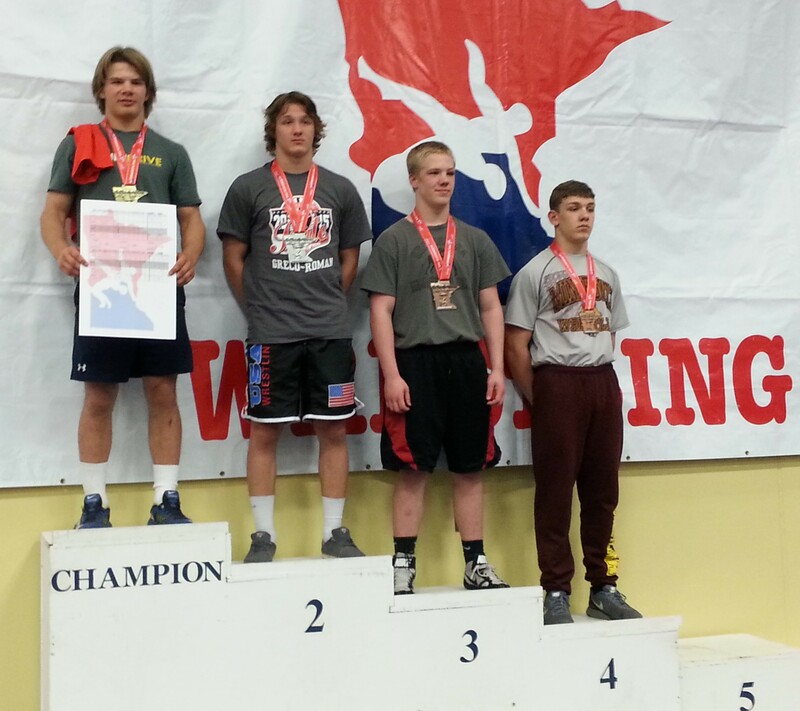 MN State Greco is an open tournament. If you plan on wrestling at Northern Plains in June, you must wrestle in the State Tournament. Online registration for the State Tournament will close Sunday, May 10 at 10:00 PM.